Famous disc jockey DJ Xclusive, who was one of the DJ’s who played for the housemates on one of their Saturday parties, has declared that TBoss will be the winner of the Big Brother Naija Reality TV show. 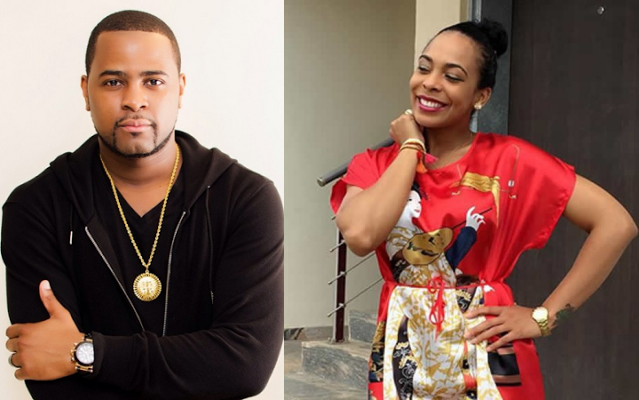 The DJ took to twitter to predict Tboss as the winner of the ongoing Big Brother Nigeria show. He said that his prediction should be favorited before the finals. But the funny thing is, he used Efe’s slang “Based on Logistics” to predict Tboss’ win.